Edina Minnesota is a unique community with a mix of classic homes and newly built homes, at A Perfect View we have worked in all types of homes from classic homes built 50+ years ago with French Panes, or new homes with energy efficient glass. 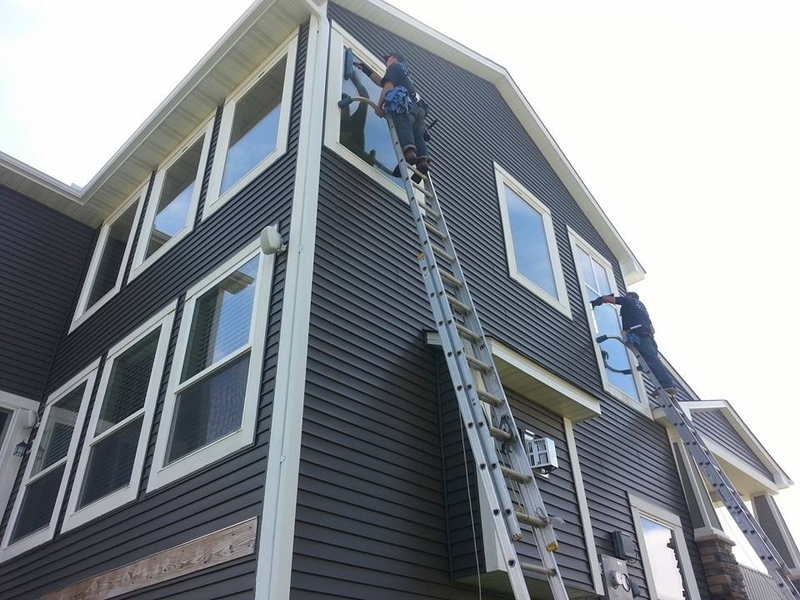 We have the proper equipment to do even the highest windows on your home, and with our 2-4 man crews we are in and out of your home so you can get back to enjoying your day. We hope to become your go to contractor for all your window cleaning, gutter cleaning and pressure washing needs.